Action Karate has been teaching martial arts for families since 1994. 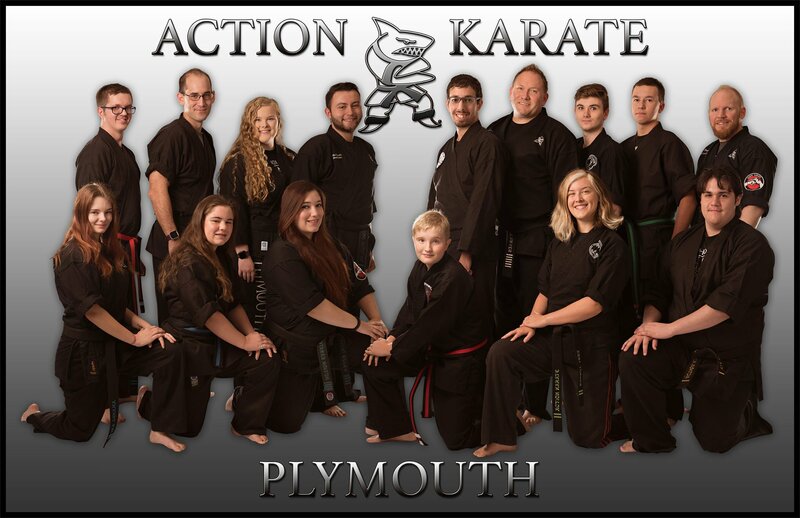 Head Instructor, author, and columnist Master Solomon Brenner founded Action Karate and has since grown his school to thirteen locations including this location in Plymouth Meeting. The mission of Action Karate is self-improvement and empowerment. We are a family martial arts center providing a safe and friendly environment for students ages three to 93. The goal for children is to make them feel so good about themselves that they don’t adhere to the peer pressures that meet our kids far earlier than ever. We believe in building children’s strength from the inside first – not tearing them down! Our adult program provides an environment of camaraderie. Even a beginner will train feeling secure and un-intimidated in their new situation. 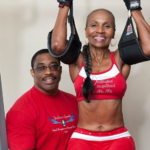 Fitness, strength training, and self protection are Action Karate’s physical goals for adult students, as well as socializing with other like minded, family-oriented people. Action Karate has spent many years educating our instructors to bring out the best in every student. Our special needs classes teach students to work with and be proud of all of their abilities. The key element for any successful program is to teach the best martial arts in a safe and friendly environment and make it fun. That’s our specialty! Learn More and Register For Classes Today!